I believe I should take responsibility for my own food waste instead of sending it to a landfill. 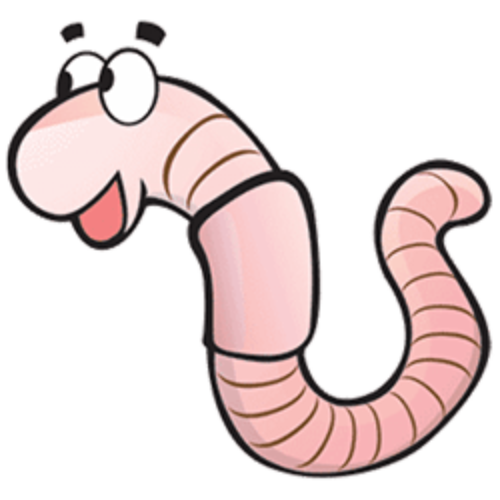 Through worm composting, I not only take responsibility for my food waste, I turn a negative (food scraps) into a positive (worm poop) which helps me close the nutrient loop and grow more food for my family. Also, worm composting is fun! 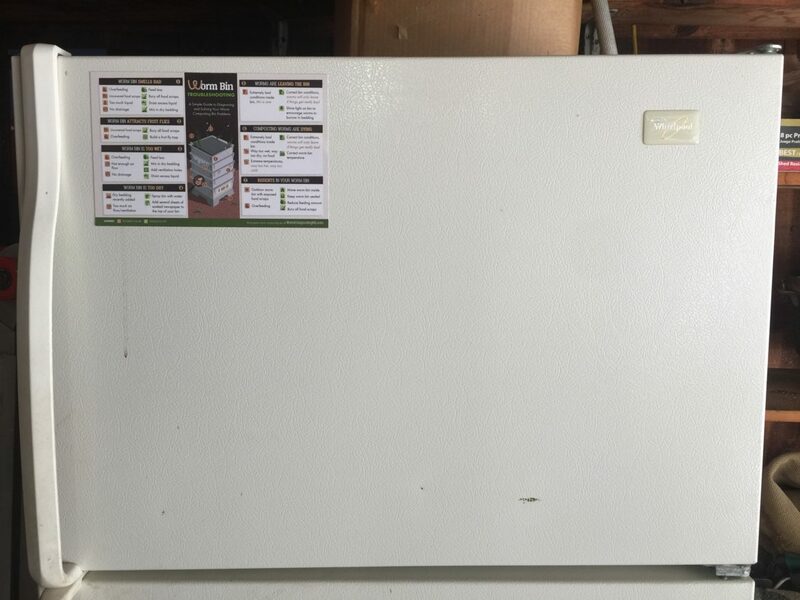 Why Buy Worm Composting Supplies from WormCompostingHQ.com? I guarantee live delivery of composting worms. Nobody wants a box of dead worms! The best customer service in the biz! 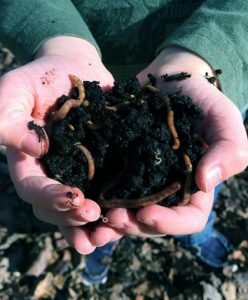 If you have read any of my articles, you know I am committed to helping people have success with worm composting for years to come. If you have any questions you can ask me directly. A portion of all income from this website is donated to Friendship Gardens, a nonprofit that grows good, clean, healthy food (using worm compost!) for a meals on wheels program.